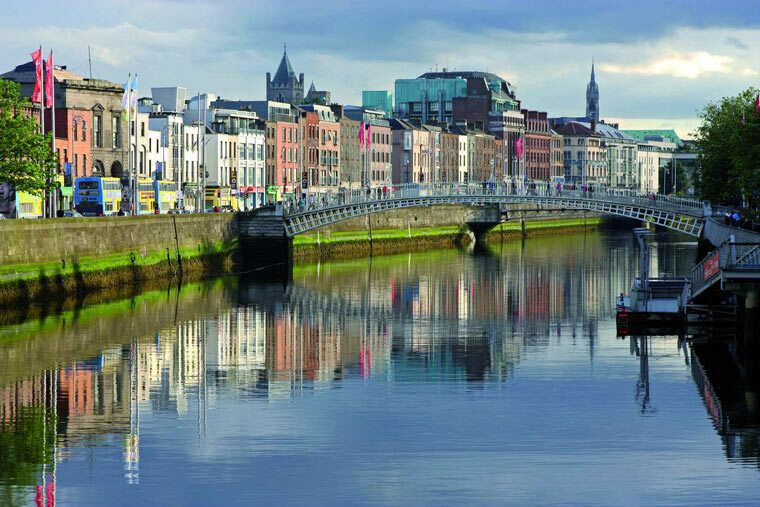 Our English school Dublin is situated in the centre of Ireland’s iconic capital city. 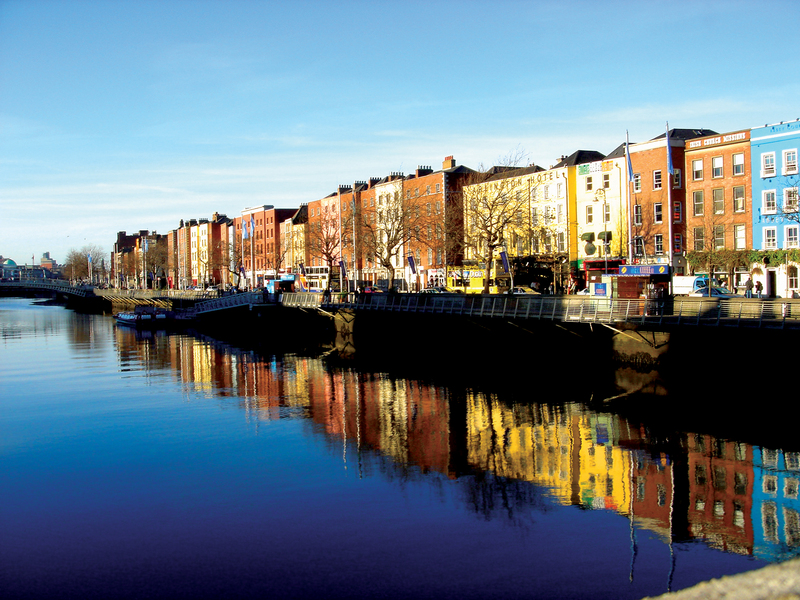 When you study at English Studio’s Dublin language school you will discover a city like no other. 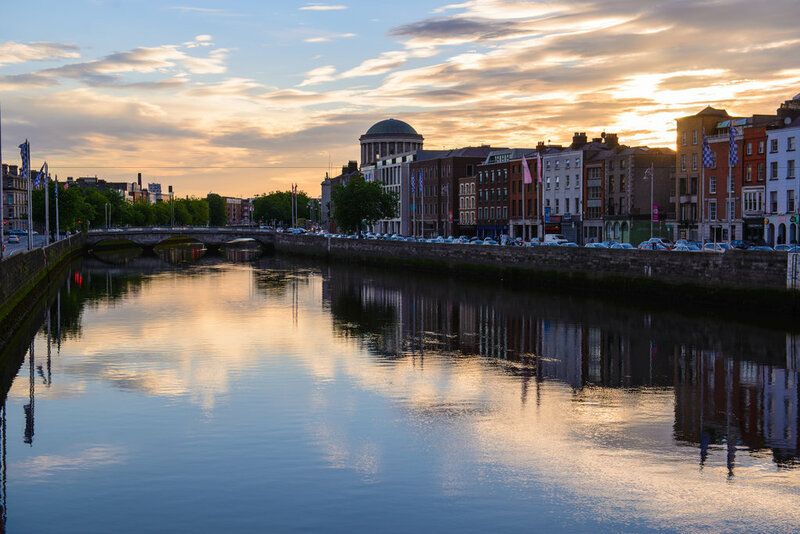 Dublin offers the best of Irish culture including enjoying the famous Irish ‘craic’ in Temple Bar with live music and a few pints of Guinness. 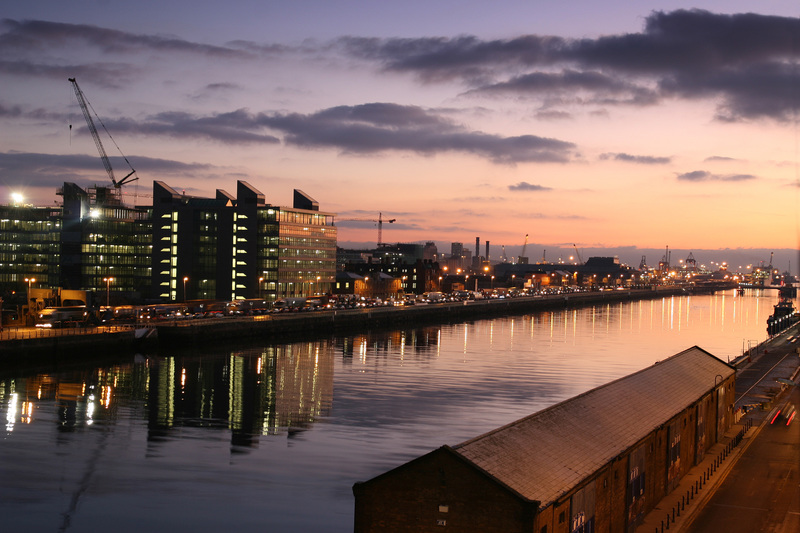 Our English language school is found within County Dublin, where the region’s Viking and medieval heritage is celebrated. 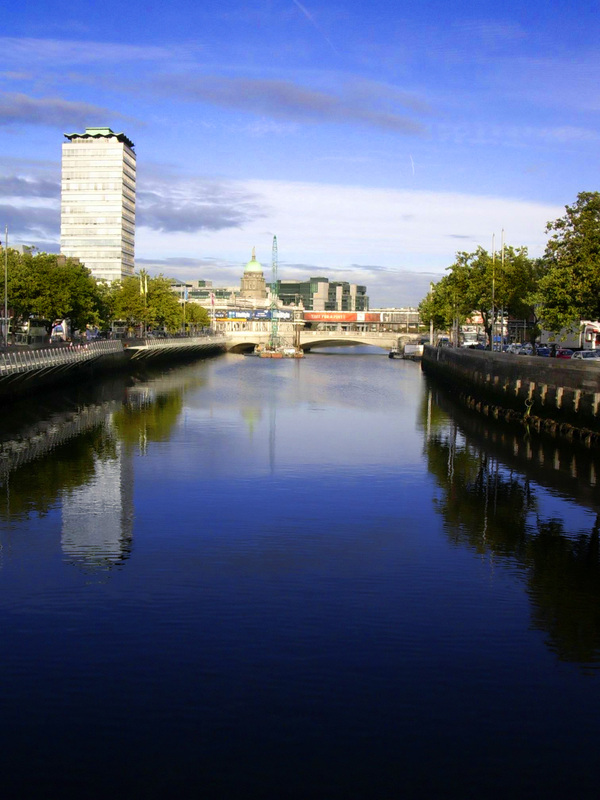 Here you will find cafes, bars and shopping centres right next to historic sites such as Dublin Castle and Christ Church Cathedral. 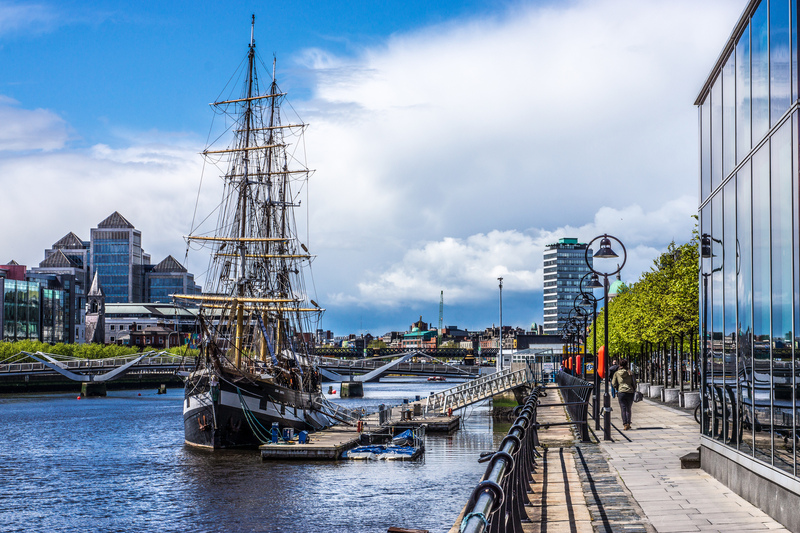 There is a wide array of wonderfully diverse museums, art galleries and theatres to visit and Dublin also offers a world of delicious cuisine to be explored. 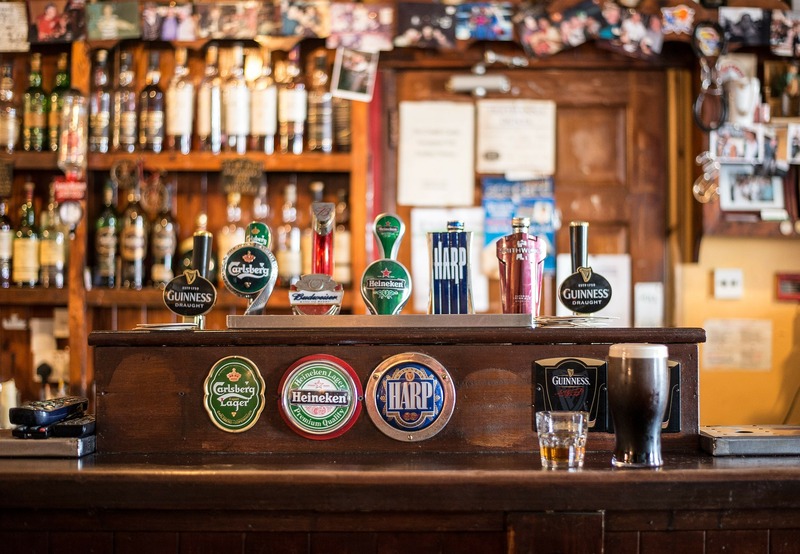 With foods that span continents and countries you can choose from Italian to traditional Irish pub grub, and eating experiences that range from fine dining in style to the buzzing atmosphere of tapas. 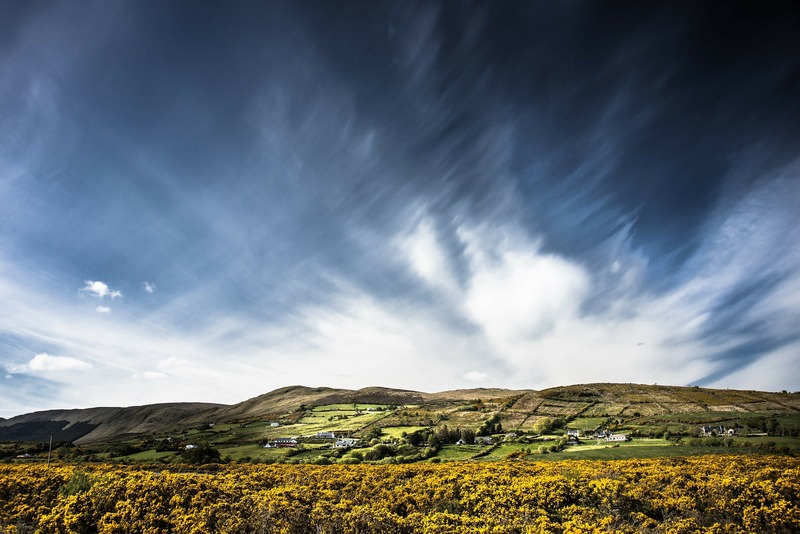 The emerald Isle truly has so much to offer, and the the best of it is all easily accessible from our Dublin language school. 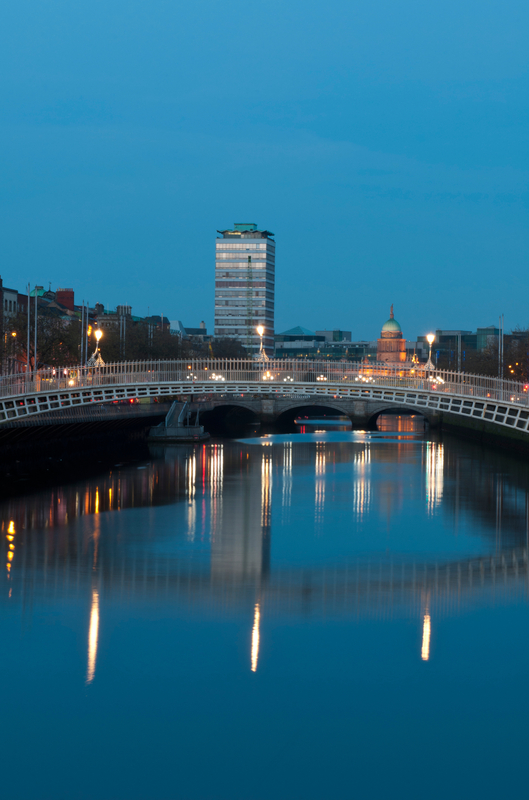 For culture, cuisine and all the modern luxuries that you could ever expect from a cosmopolitan city that retains a decided air of that infamous Irish Charm, make sure you choose to study English in Dublin. 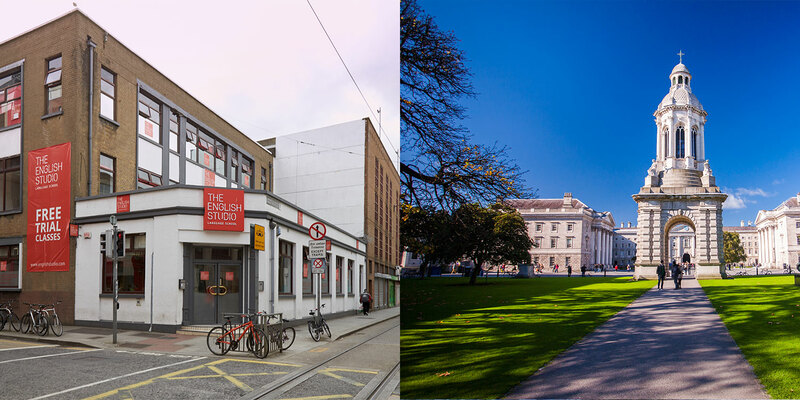 If you’re looking to learn English in Dublin then get in touch with us now and find out why hundreds of students choose to study at English Studio every week. 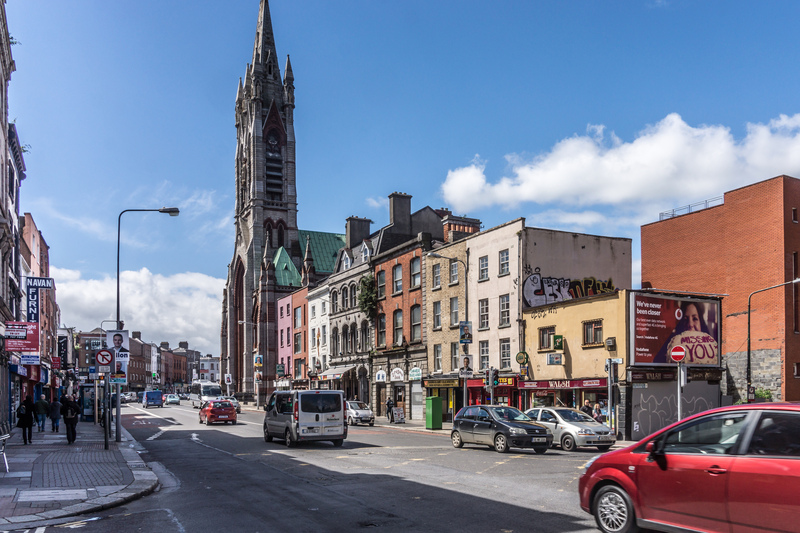 Our Dublin language school is fully accredited by ACELS so you can be sure that you’ll be receiving high quality tuition from our friendly, experienced teachers. 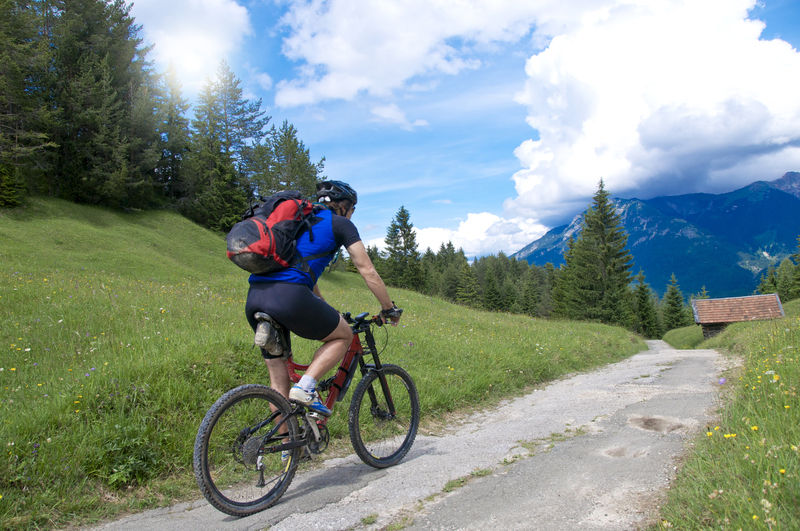 Every week, sightseeing, cultural and leisure activities are organised. Obviously the most important thing about these activities is that they help you practice your new found English speaking skills. But don't worry. 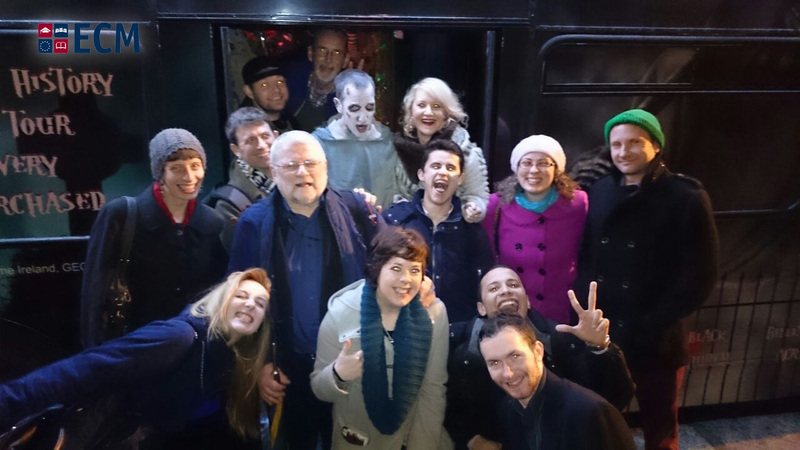 Like everything at The English Studio, we make sure it's fun too. Our students look forward to learning that goes far beyond the classroom to extend to experiences ranging from nights out in hustling, bustling social hotspots, to cultural experiences that leave a lasting impression. Plus a 5 day social programme!